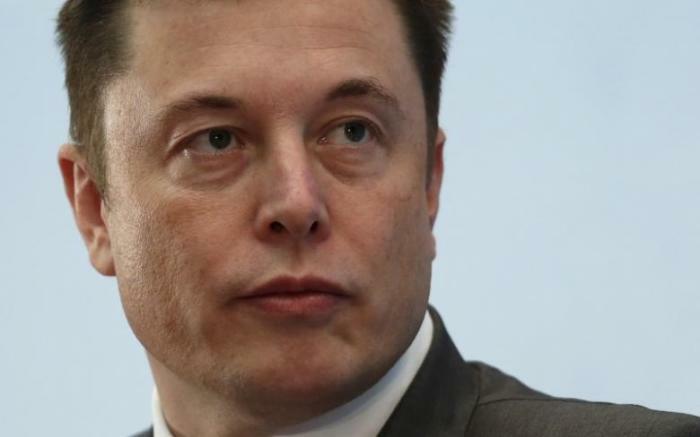 Artificial intelligence (AI) experts are rebutting Tesla and SpaceX founder Elon Musk following his warning that AI could likely become the biggest threat to humans. Musk gave a speech during the annual National Governors Association meeting last weekend, where he implored government leaders to consider regulating this technology as soon as possible, as a precautionary measure. Musk's worries over AI might be hard to reconcile considering he is the founder of technology and space companies and he is using AI for his developments. But he told a room full of politicians that a proactive regulation for AI is better than a reactive regulation because by then, the response might come too late. But AI experts around the world came together to rebut Musk's declarations. Toby Walsh, an AI professor at the University of New South Wales said that Musk made an alarmist remark. "There's a healthy research community working on ensuring that these machines won't pose an existential threat to humanity," Walsh said. "I expect they'll have worked out precisely what safeguards are needed by then." Subbarao Kambhampati, who teaches computer science at the Arizona State University, also described Musk's statements as alarmist. Kambhampati said Musk is likely thinking about a "super-intelligence take-over" situation involving AI. The professor said that such a situation is "far-fetched," as per his interview with Inverse. Robotics expert Rodney Brooks has also disagreed with Musk about needing AI regulation as early as now. "If you're going to have a regulation now, either it applies to something and changes something in the world, or it doesn't apply to anything," Brooks told Tech Crunch. Most experts like Brooks believe that AI technology is still in its early stages and any regulation could hamper discovery, innovation and development. Humans have barely scratched the surface of what AI can mean for the world; hence those working on it said Musk's worries that AI could soon take over humans are unfounded.